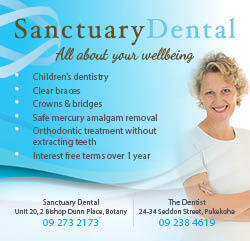 At Sanctuary Dental we offer a wide range of services completed with state-of-the-art facilities and experienced dentists. Continuing our belief in a holistic and total approach to dentistry we will individually tailor all our treatments to suit your individual requirements and what you want. 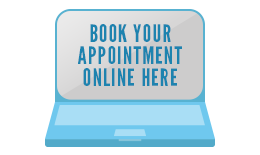 We aim to provide strong, functional, lasting and natural looking treatments that really make you smile. For more information on any of our specific services follow the links below or contact our friendly team to arrange a consultation.